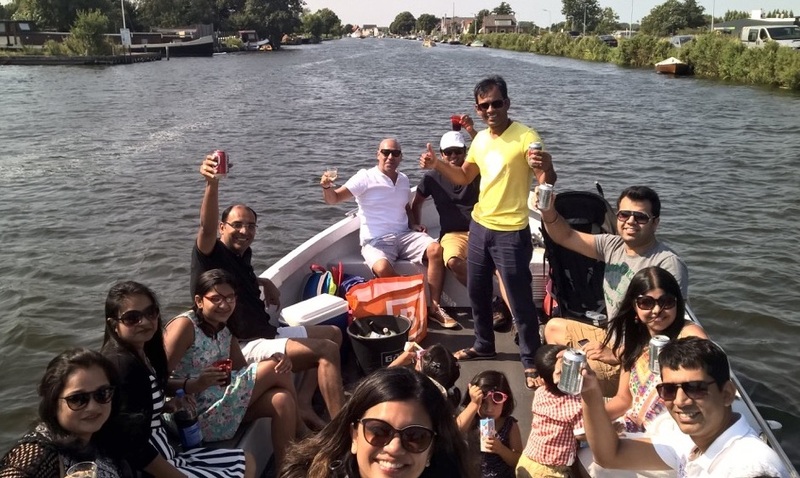 Join our boat tour for a canal trip in an open boat through the beautiful Lake Amsterdam. 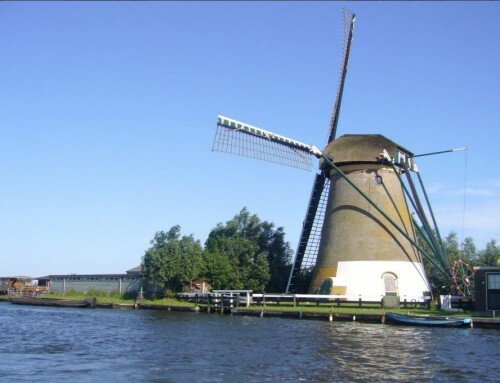 The Dutch call it “De Westeinderplassen”. 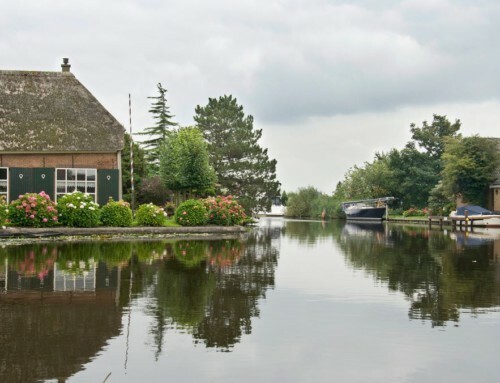 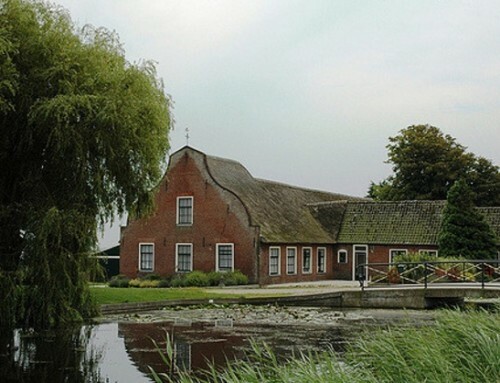 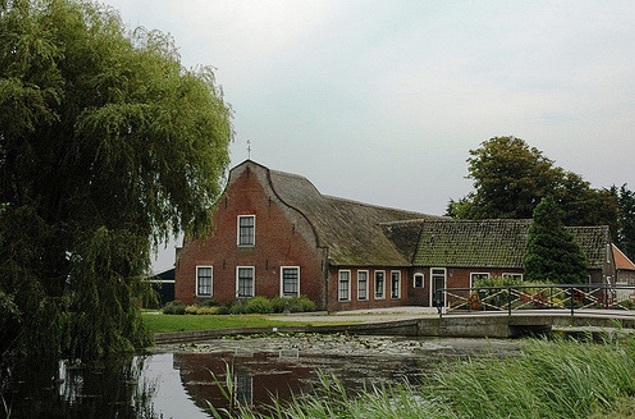 You can choose between 1 hours up to 4 hours and you will enjoy a unique presentation on the history and nature of the Dutch Lakes. 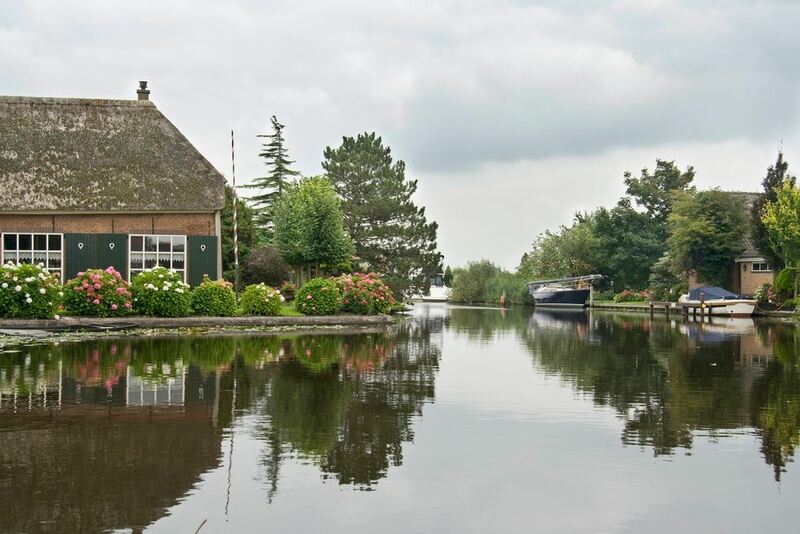 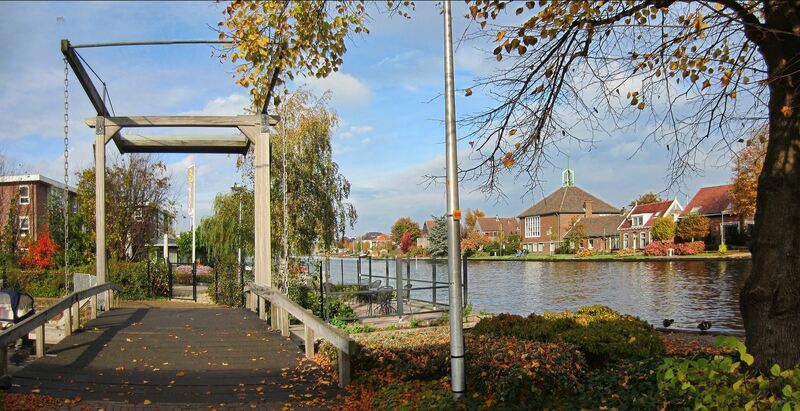 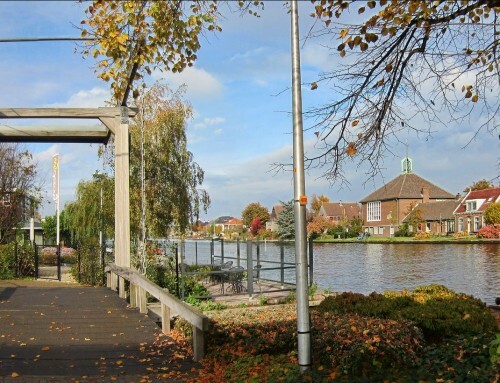 This is the perfect way to experience the suburb of Amsterdam, Aalsmeer in all its glory from the water!